Culture, a word that represents so much. In simple terms, culture consists of the characteristics and knowledge of a group of people; their language, religion, social beliefs, traditions, food, music and art. Culture is more than that. It is forever changing with the years and is often suppressed or assimilated with other cultures, then reintegrated into multi-cultural societies. Material culture is defined by the artifacts and or objects that human societies produce such as architecture, technology, tools, etc. I have always envied and appreciated other cultures from throughout the world, in hopes to one day explore other countries and continents. 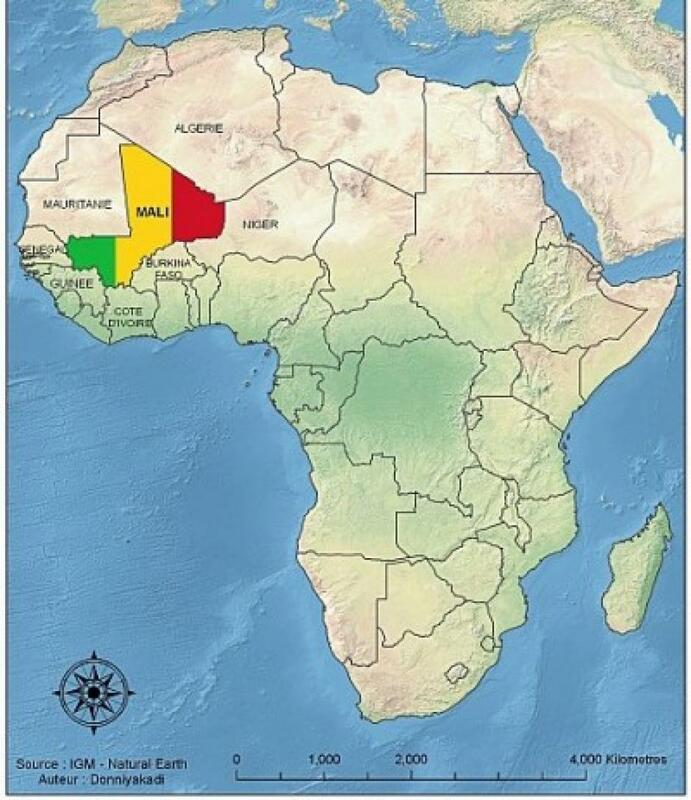 My sister was a Peace Corp volunteer and was sent to a small village in the country of Mali, West Africa. After two years of aid in Mali she traveled back to the United States and shared all her experiences with me and my family. She brought back leather pouches made from goat skin, pots made from scrap metals, jewelry and to my interest, fabrics with extremely beautiful designs and color. They are called Bògòlanfini or Mud-cloth.